If you're an iPad 2 owner, you really should protect your tablet. After all, it's too important to be jostled around from place to place without any kind of protection. Today's deal helps you do just that. The high quality genuine leather cover from Assist World features a protective screen to guard against scratches, and a built-in stand to guard against excessive arm ache, and is on offer for £11.95. That's a 76% saving on the usual price of £49.99. 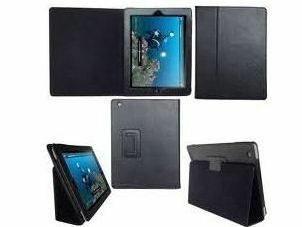 To take advantage of this deal and give your iPad 2 the protection it deserves, head over to TechRadarDeals.com now.